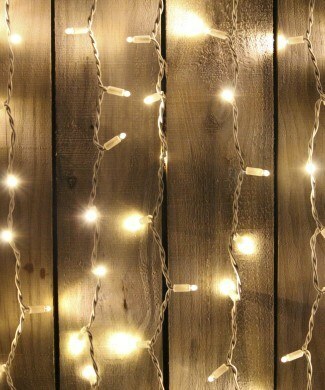 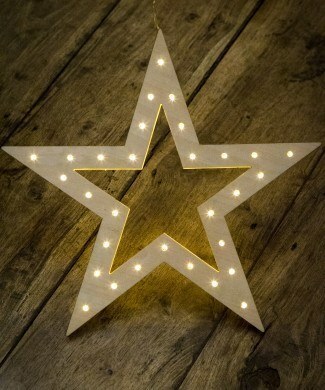 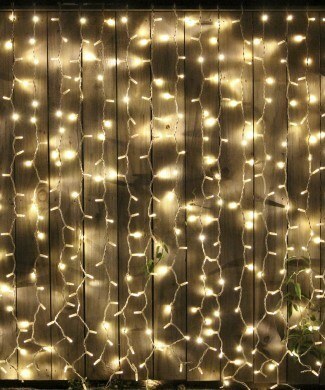 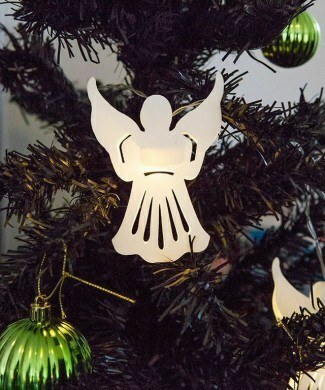 These snowflake battery fairy lights look gorgeous on the Xmas tree, hanging down a book shelf or over a door. 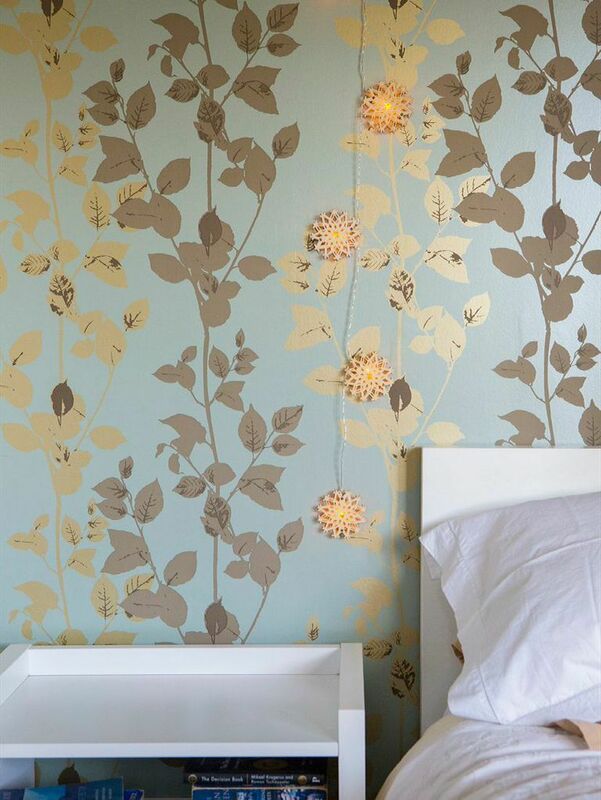 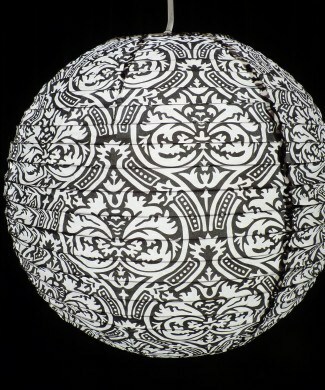 These gorgeous lights have an intricate and detailed design. 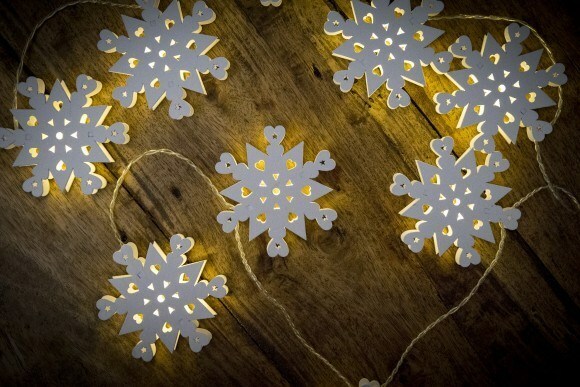 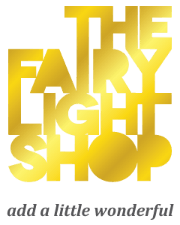 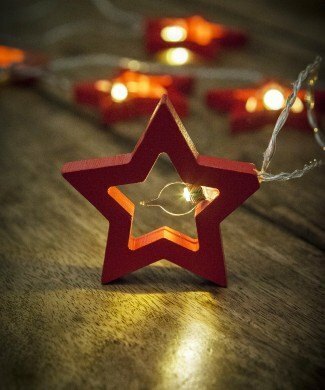 Made from two balsa wood snowflakes surrounding warm white LED fairy lights these Xmas lights offer a stunning double-sided light decoration. 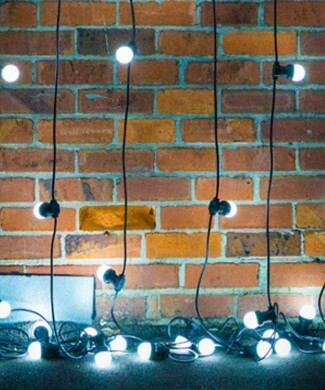 Being battery operated means these lights can be moved to any location as required. There fairy light snowflakes provide a chic decoration and will add a subtle ambience to any room. 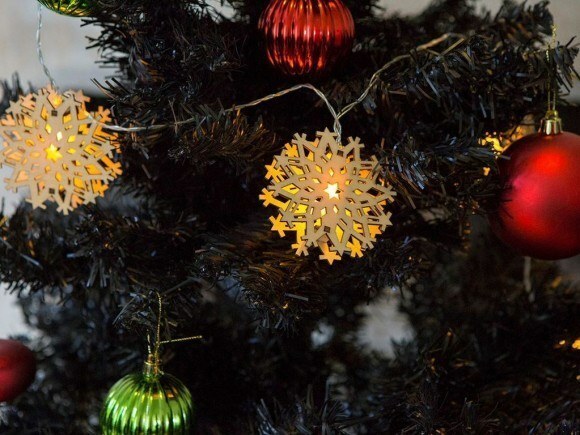 These scandinvian inspired designer snowflake fairy lights come in a plain white box and make the perfect gift.